I recently noticed a feature on my phone when the battery is getting very low. 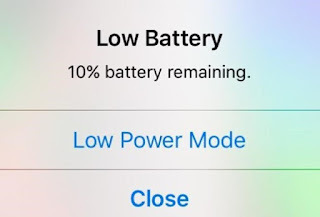 An icon pops up giving me the option of conserving energy by hitting the button “Low Power Mode.” This is a fitting analogy for our lives in the past couple of weeks (or months, or years). I found myself hitting this button several times in recent weeks, as I saw this as the best way to proceed through the monotonous days in the hospital. For the most part, Scott and I tackled this hospitalization by dividing days and nights. I spent the days, he spent the nights (even after his long days at work). When I would go home in the evenings, or for Scott, on the weekends, it was to spend some precious moments with Elyse, catch a few hours of much-needed sleep, get up and head back down to the hospital. Overall, this hospitalization went more smoothly from a post-operative perspective, and we saw Ethan’s entire system respond and bounce back much faster than with previous surgeries. We caught up with some of our favorite hospital nurses, doctors, and support staff, and even high-fived ourselves for remaining calm, present and focused, even in the face of a fourth abdominal surgery. At the end of two weeks, we were well-prepared and ready to bring Ethan home to continue his healing. 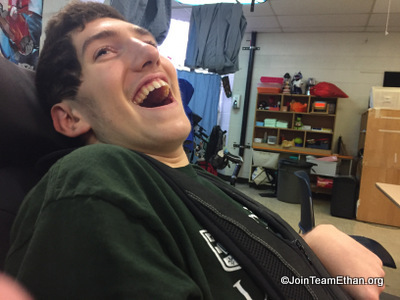 Somewhere between hospital and home, while transferring Ethan into his wheelchair, his leg caught in a precarious position and he let out a tremendous scream. The pain and discomfort he expressed throughout that first night at home led us to believe that something bad had happened. An x-ray the next morning confirmed the unfortunate truth—Ethan had slightly fractured his femur, just above the knee. We came home with Ethan’s leg in a quasi-cast—hard on the bottom, surrounded in an ace bandage—which will remain in place for at least four weeks. We are feeling one snowflake short of an avalanche. 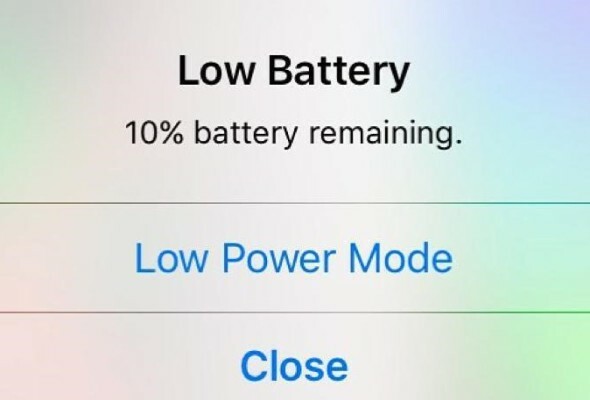 And so we will remain, for the time being, on low power mode. The mounting pile of mail, the growing stacks of miscellaneous papers, clothes, returning phone calls, texts, emails, etc. will have to wait. These things will still be here when we resurface, and that is just fine with me. For those local friends who have answered the call for Lotsa Helping Hands, thank you. For those of you who keep our family in your thoughts and prayers, thank you. For those of you who take the time to read our updates, thank you.